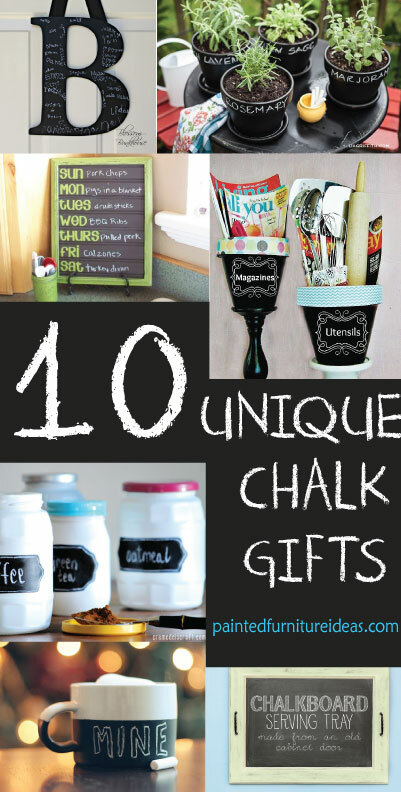 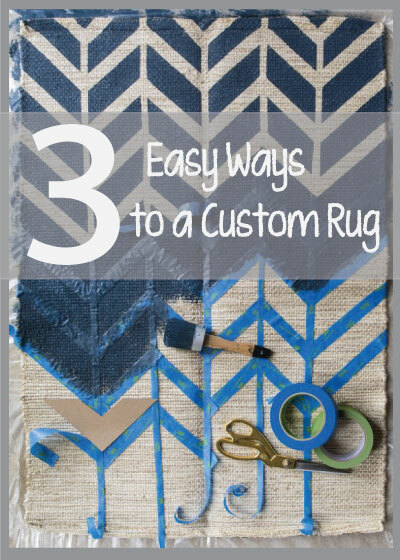 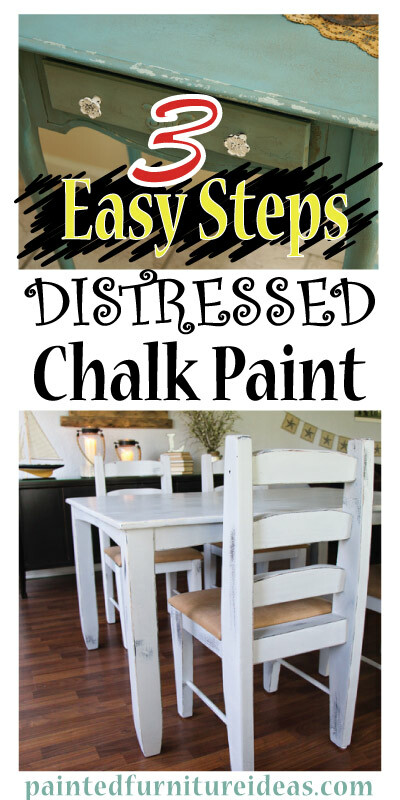 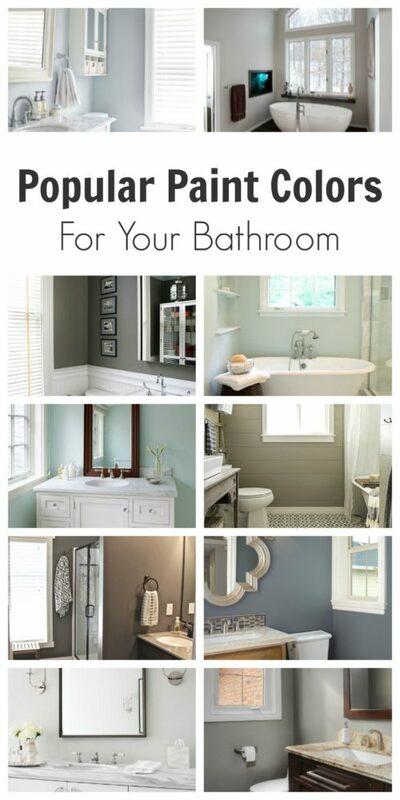 Chalkboard Paint Gifts Everyone will Love! 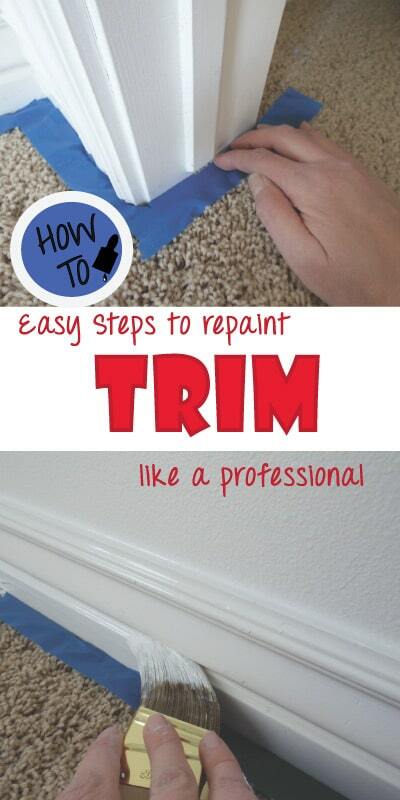 10 of Our Favorite Piano Makeover Ideas! 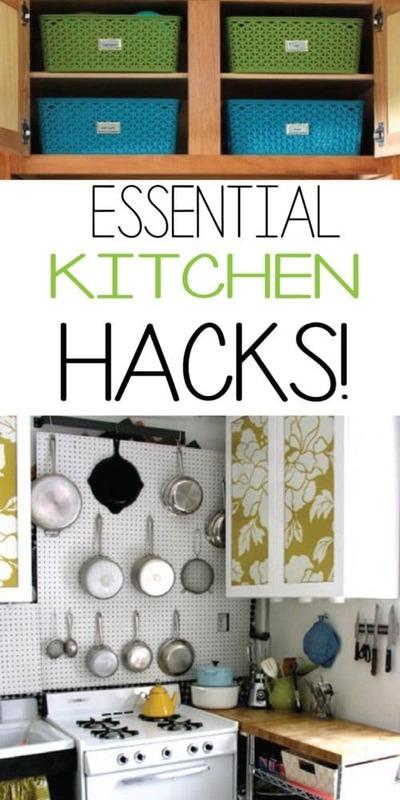 Genius Storage Hacks You Can’t Live Without!